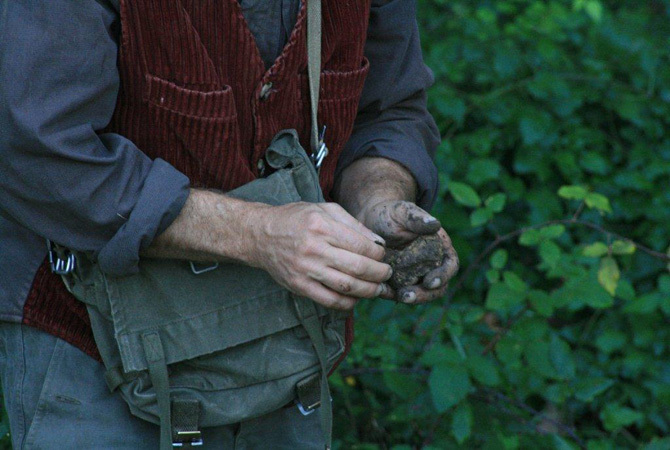 We offer guided truffle hunts for small groups – 10 people maximum – during the autumn months (from October 1st to December 15th). We have two trails of different difficulty (hard and easy, based on the fitness of our guests). 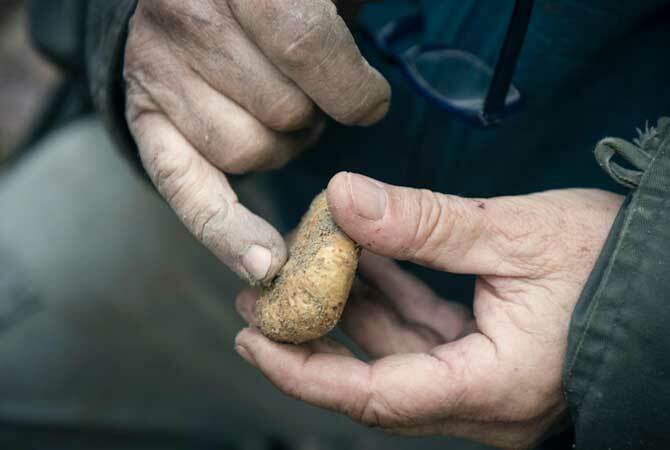 We follow the truffle hunter and his dogs, discovering the amazing and unique process of hunting the precious white truffle of San Miniato. At the end of the walk, which takes about 1 hour and a half, we offer a tasting of organic, self-produced or local products at the farm shop. Send us an email if you want to join the hunt*, and click here if you want to watch a video shot by some of our guests. *hunts are organized preferably on Tuesday, Thursday and Saturday. If you need to join us on a different day, please write us an email. In case of rain we can't confirm the experience. Please, bring appropriate shoes - or take one of our wellington boots. Tartufesta in Montaione (5 km far from Fattoria Barbialla Nuova): on October 21, 27-28. Click here to see the details of the festival. 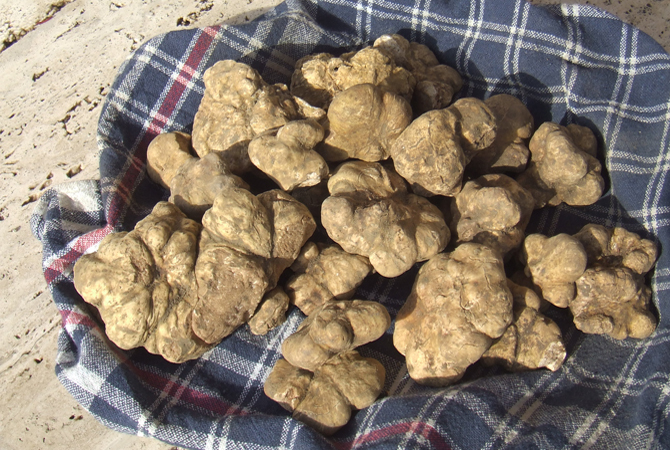 48° Mostra Mercato Nazionale del tartufo bianco di San Miniato (10 km far from Fattoria Barbialla Nuova): on November 10-11, 17-18, 24-25. Click here to see the website.